Each of these young ladies represents a story. Not a fairytale but a story of hardship, perseverance, hard work, hope and success. They have not had easy lives and yet they have taught me so much. They have taught me that we need to learn from each other and learn how to appreciate our differences. They have taught me that life is not easy, yet my Honduran friends are strong because they cannot take things for granted, like education. As a dear friend told me a while back, “We Hondurans value more what we have because of all the things we lack.” I am not just talking about the big things but just the things in day-to-day life. I want you to see the strength and to fall in love with Honduras and the amazing people here. 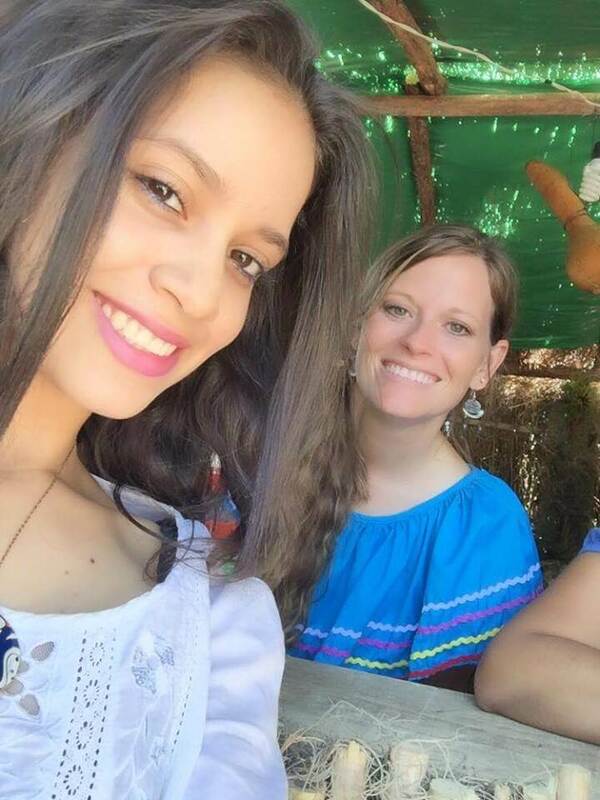 Through Nely’s story posted below and others I have posted before, I hope you see the struggles and the strengths of these young ladies; to love this country for what it is- a country that values what is important and struggles to become better. These young ladies and their families value an education. They have sacrificed and struggled and they have succeeded. Many are the first in their families to graduate high school. And now, will be the first to go University. They have worked hard. They have studied hard. They have loved and given much to be able to attend school. I am so very proud of them. Thank you ladies for allowing me to be a part of your lives and for teaching me what perseverance and hope looks like. 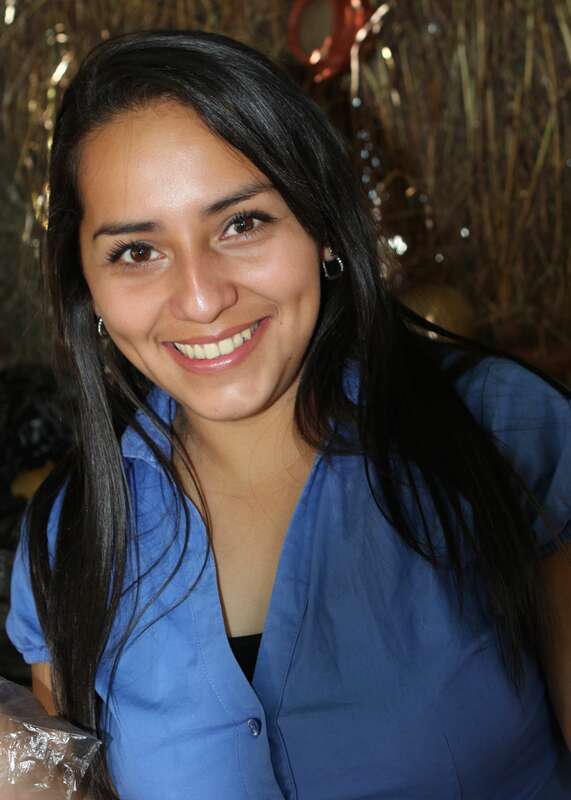 Meet Nely, a young lady that graduated high school last week, becoming the first in her family. This has come a great cost and will continue to require great sacrifice and hard work yet I have no doubt that she will do great things. She is now going on to Illinois College with a full scholarship and a hope to get a degree in business and a masters in agriculture. Read her story in her words below. “Since my first years of life, the desire of learning has run through my veins. At the age of twelve, my parents, concerned for my education, decided to send me to another school alone. I came to live to Gracias, Lempira so that I could attend Abundant Life Christian School. In this school I learned English as a second language. I will not deny that it was difficult to leave home. But as a principle of life, experiences teach us how to live. I am so proud of these young ladies, and very happy that I have had the pleasure to meet most of them. Watch out world, as they all have something to contribute, to make it a better place. I to am continually amazed with these students but also with the great teachers at Abundant Life. Their dedication to each student seems to be surpassed only by their love of our Lord! Great job to all, the teachers who move to Honduras and the sacrifices they make to move and live there! Also the local teachers who are determined to pay forward the gift of education they have earned! This school is changing lives for the better for so many! The students there have made our trips to Honduras so much better because of their ability to translate and their desire to also learn from each of us making each day a fun day as well as a serving day. ¡Dios te Bendiga a todos!